If you are planning to retire to the Valley of the Sun, North Central Phoenix is an excellent choice. With close proximity to the Loop 101, the 51 freeway and I-17, you are just minutes from anywhere in Phoenix. 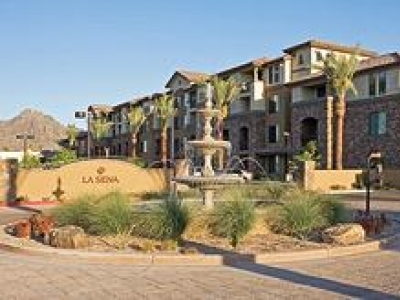 Zen Senior Living is located in serene Phoenix, AZ. 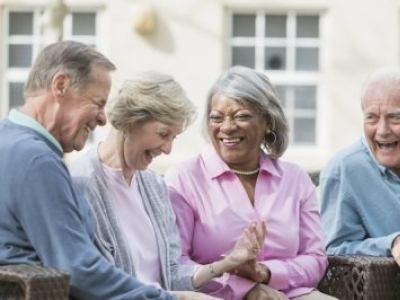 Zen is one of the premier apartment communities for 55+ active seniors who enjoy independent living! We invite you to tour our beautiful community to see it for yourself.